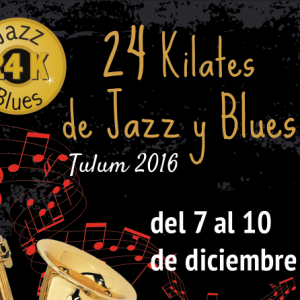 We are very excited to announce that our favorite music festival in Tulum, the 24 K. Blues & Jazz Festival is back for its 2017 edition. This time this festival will start on December the 6th and end on the 9th. 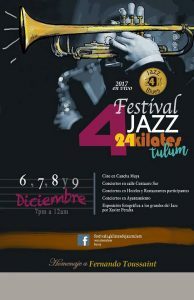 As every year it will be happening all around Tulum, mostly in Centauro St. in downtown, and in some well known Hotels and Restaurants along the beach road. Hope to see you all there!! Live Music at Centauro street. 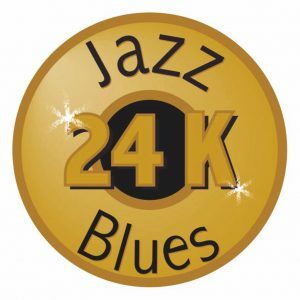 Concerts at Hotels and Restaurants. Photo Expo by Javier Peralta.